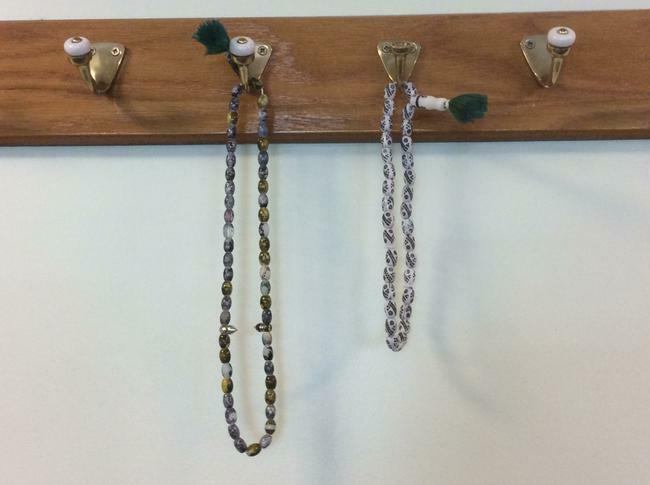 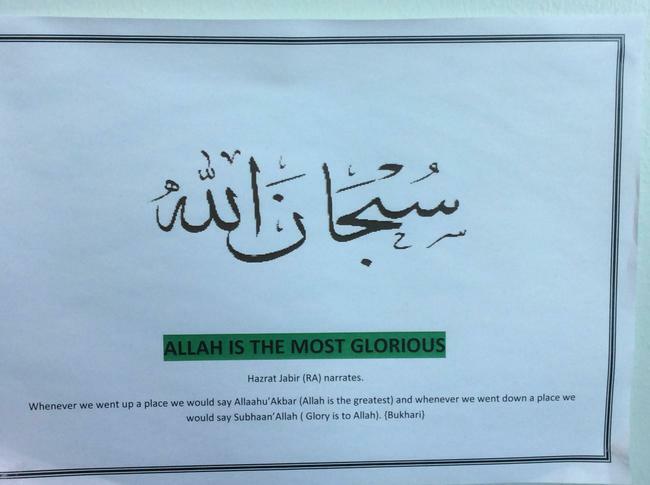 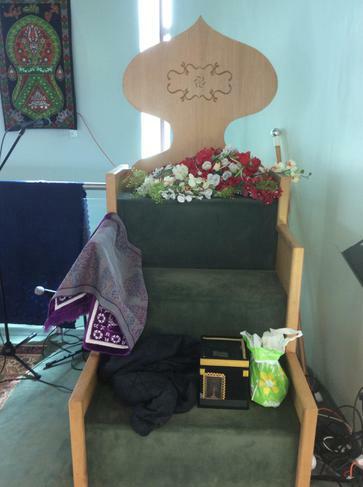 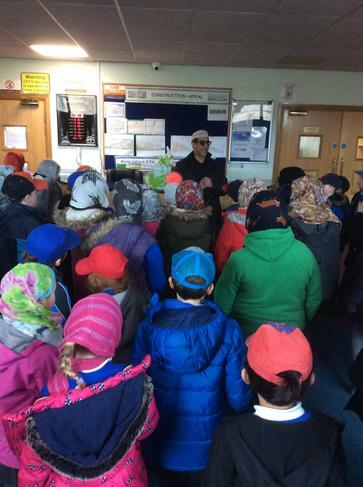 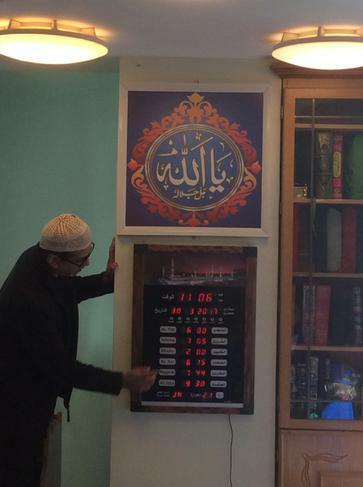 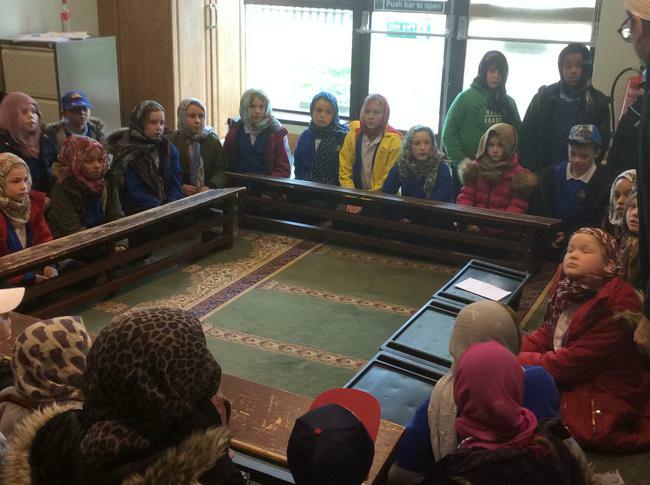 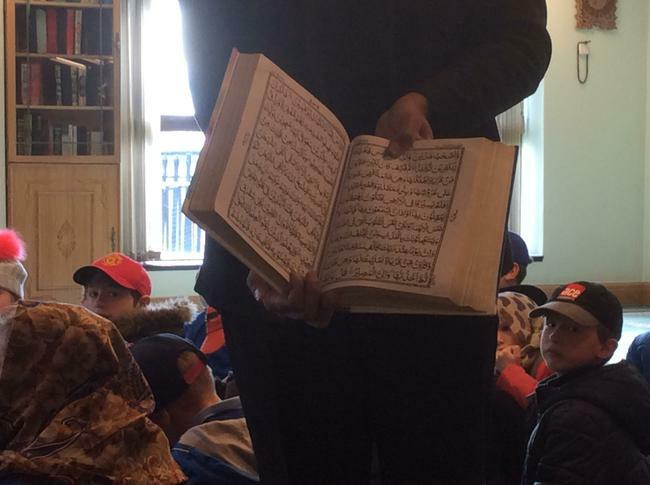 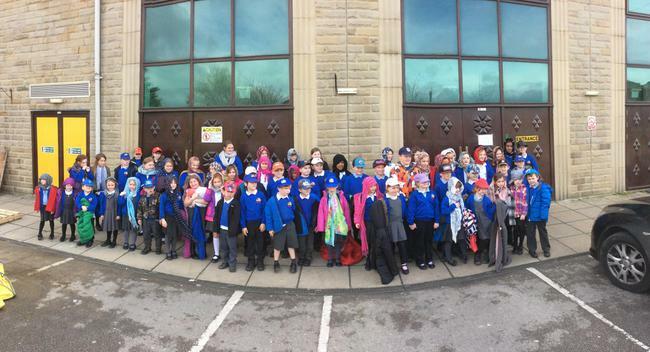 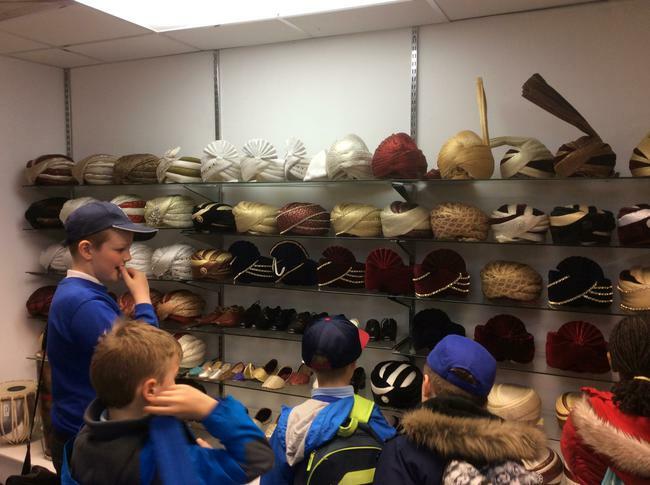 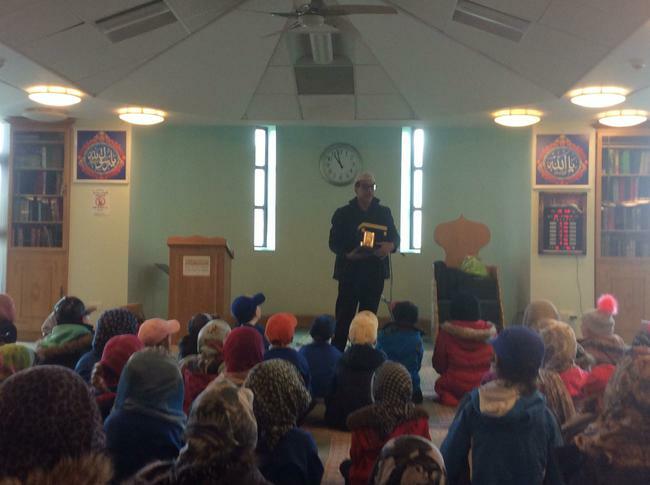 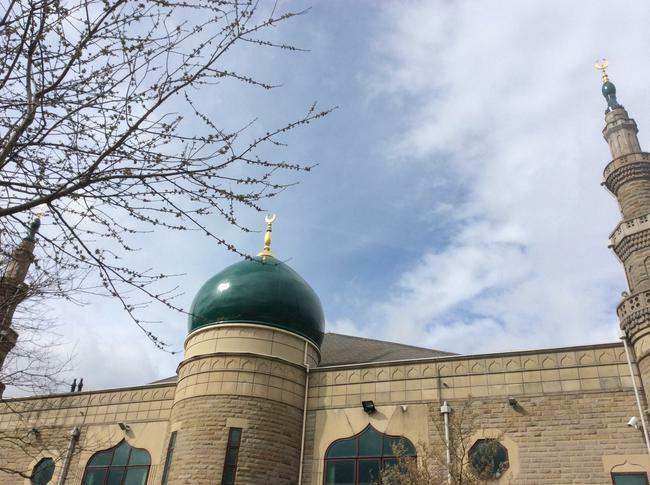 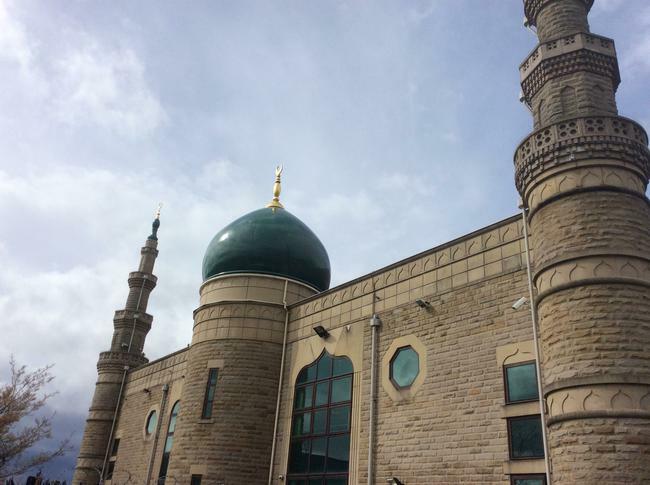 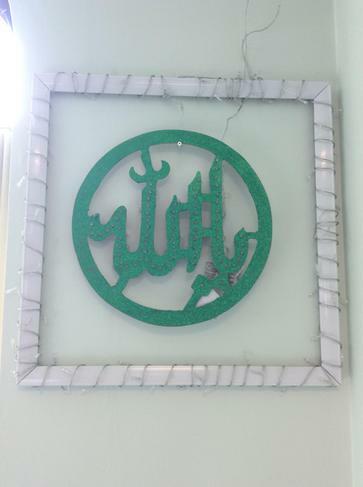 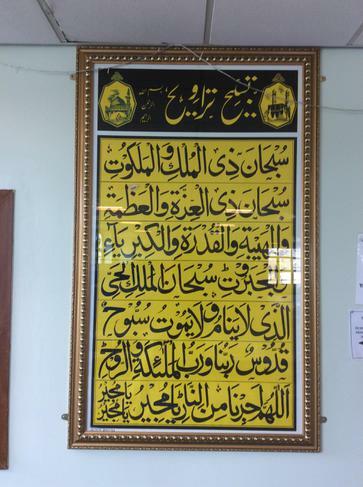 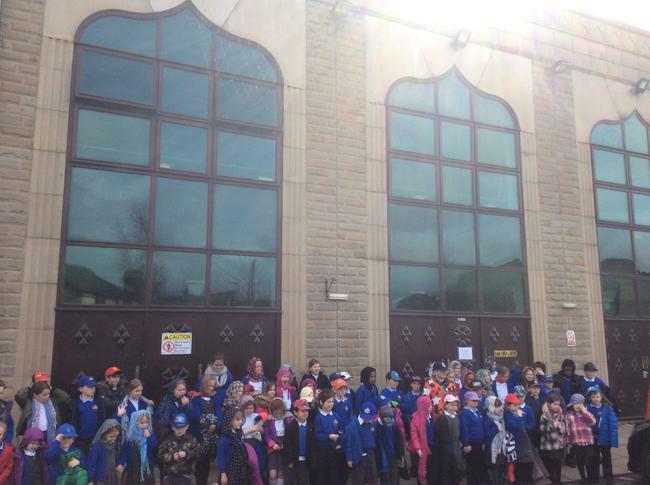 On Thursday 30th March, St Joseph's School were lucky enough to get the opportunity to go on a school trip to Bradford and visit the Madani Masjid Mosque. 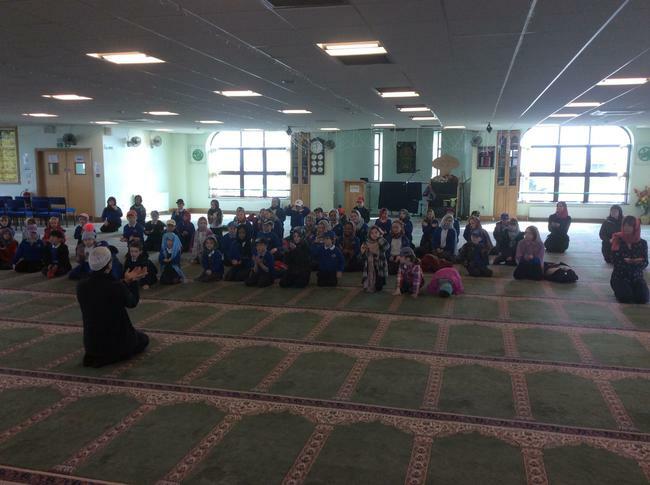 All the staff and pupils had a great time and learnt a lot about another religion as part of their R.E. 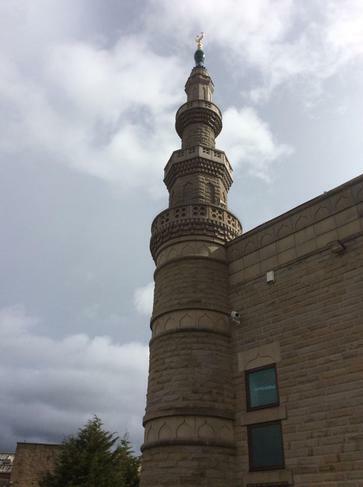 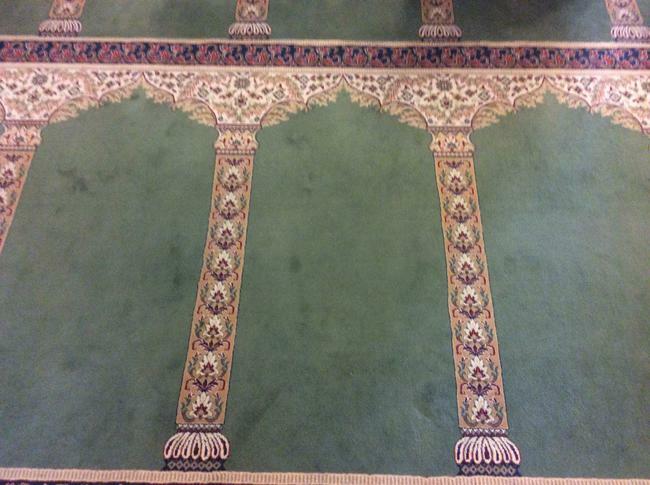 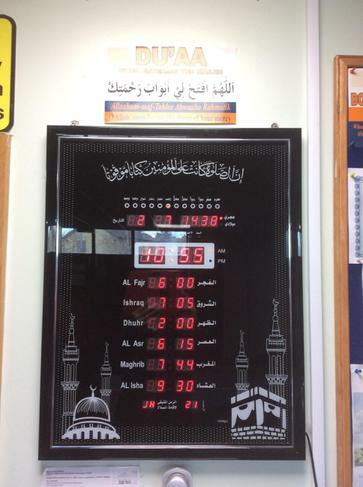 Here are some photos of the visit and some of the different parts of the mosque we got to experience and learn about.